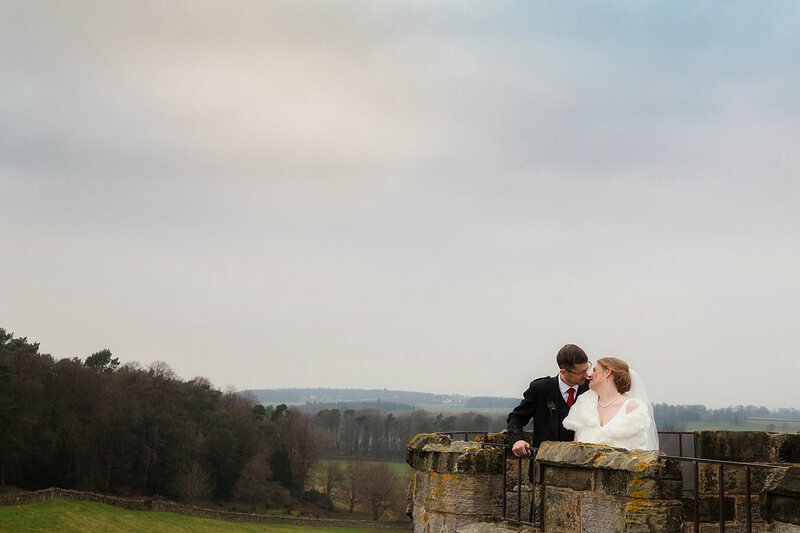 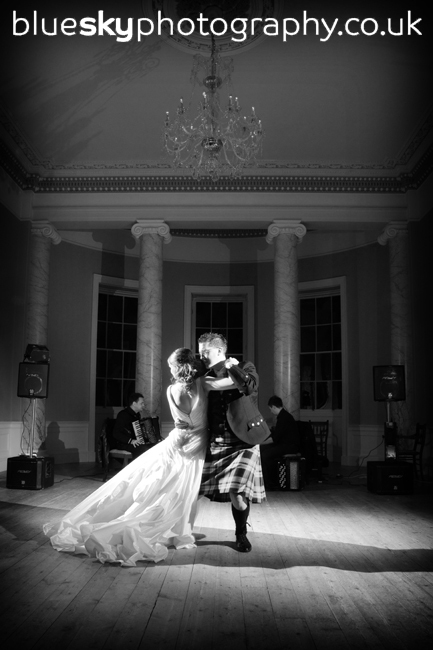 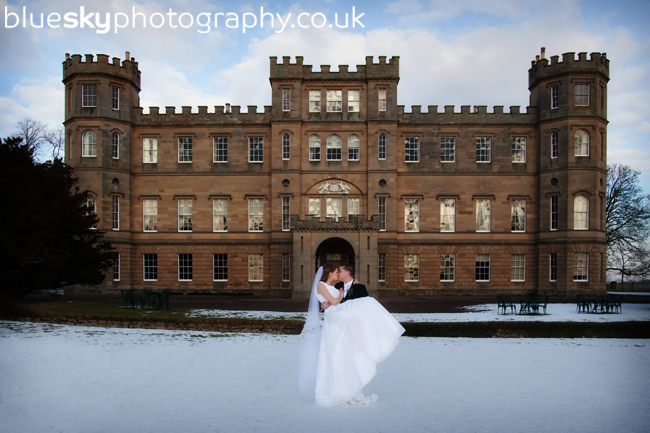 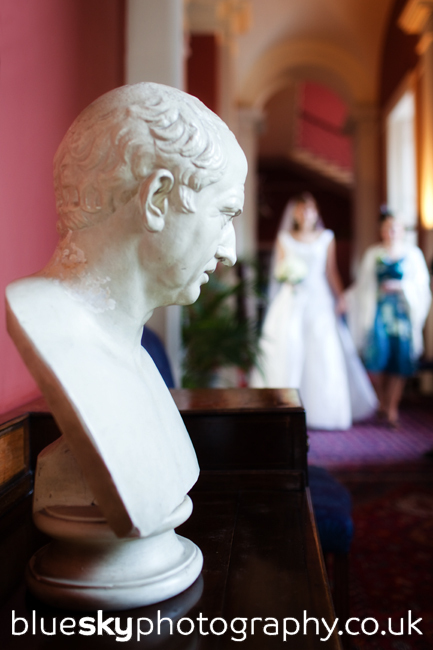 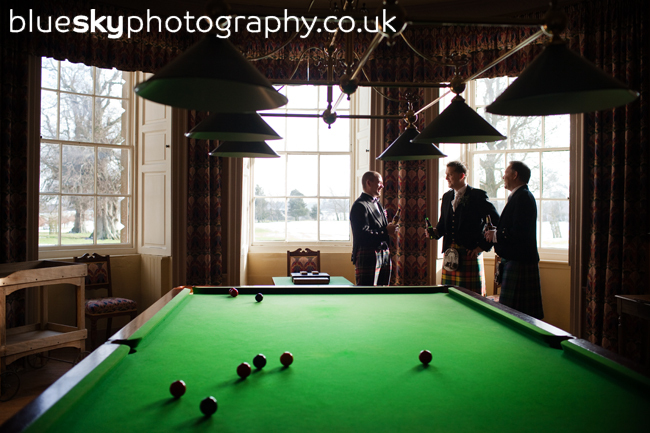 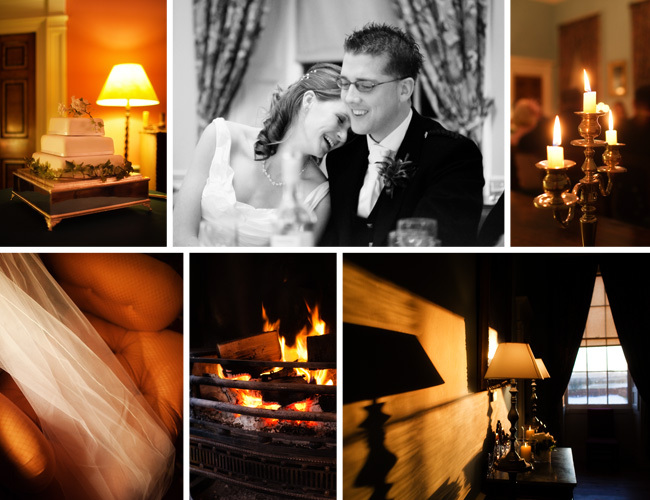 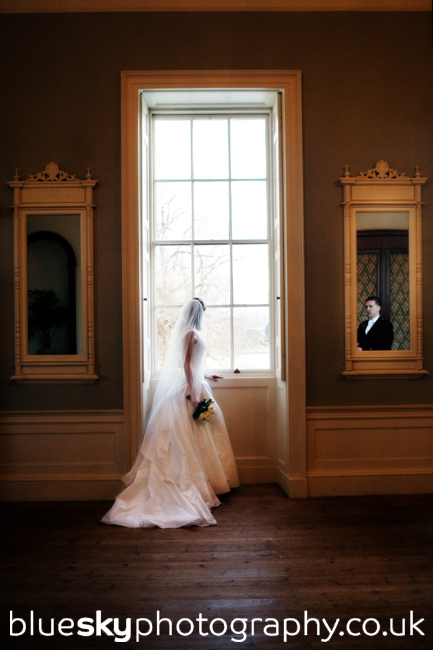 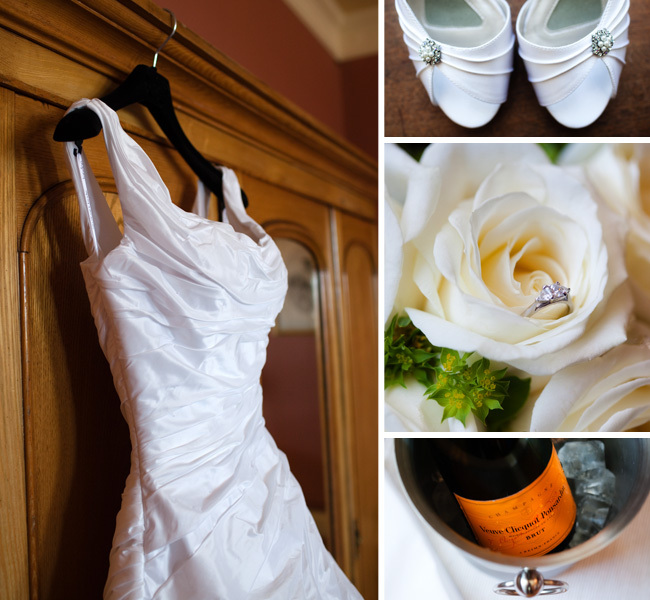 Debbie and Buchanan your wedding at Wedderburn Castle was so special and it was a real privilege to be a part of it. 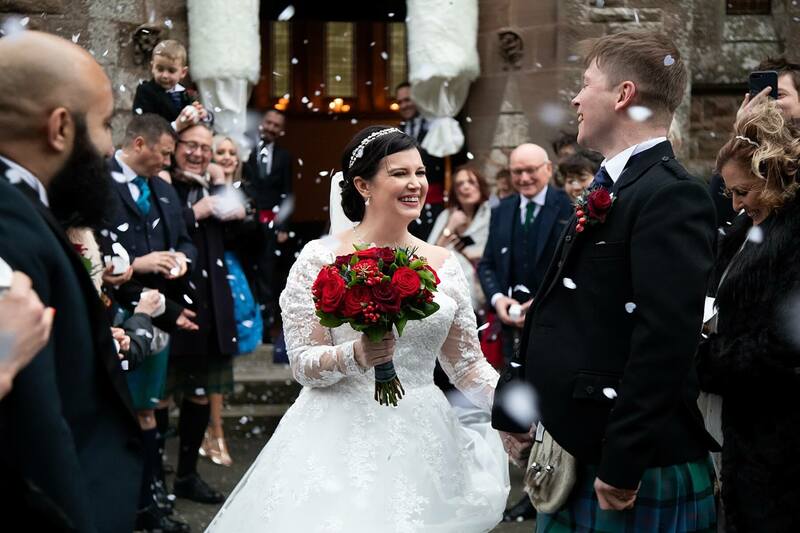 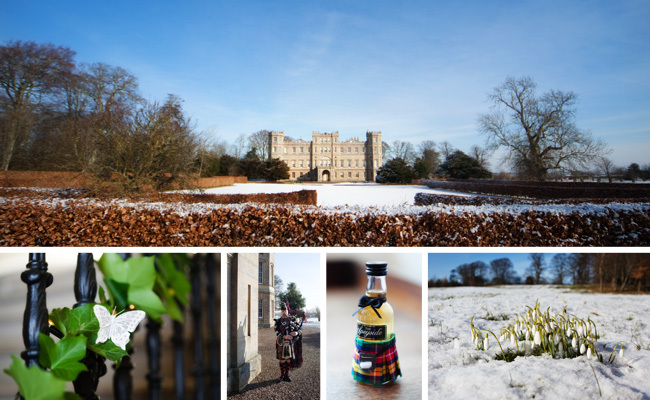 All of the little details – from your kilted bottles of whiskey, the feather confetti through to the hand-washed and woven ivy garland, it was a true reflection of you guys and your attention to detail. 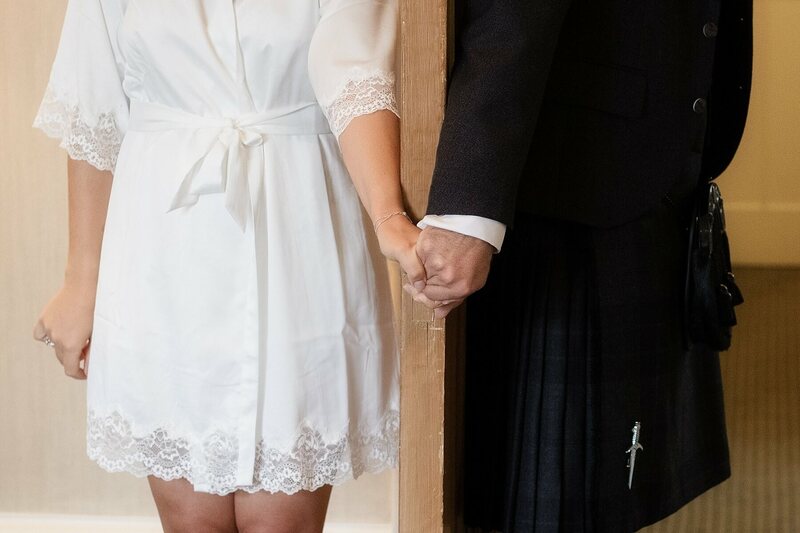 There are so many special memories, enjoy this tiny taste of what’s to come and we look forward to catching up after your (incredible sounding!) 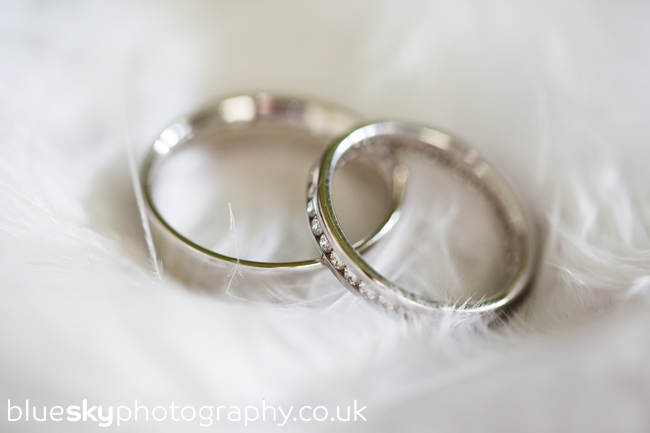 honeymoon… Speak soon!